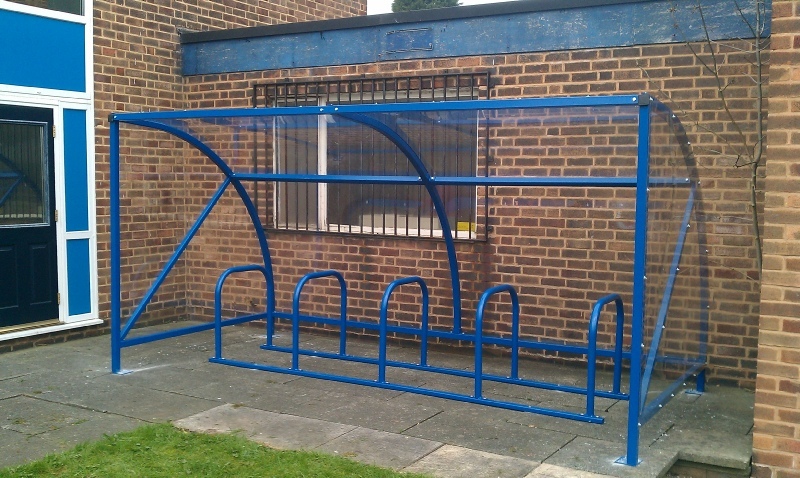 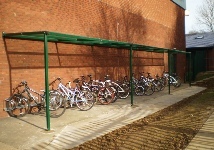 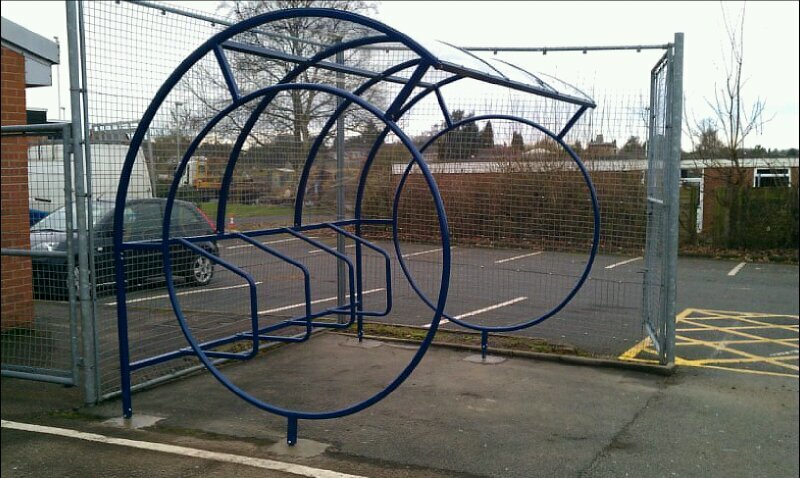 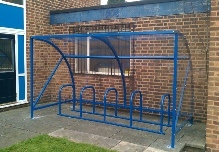 Shown here are a number of different cycle storage shelter Solutions. 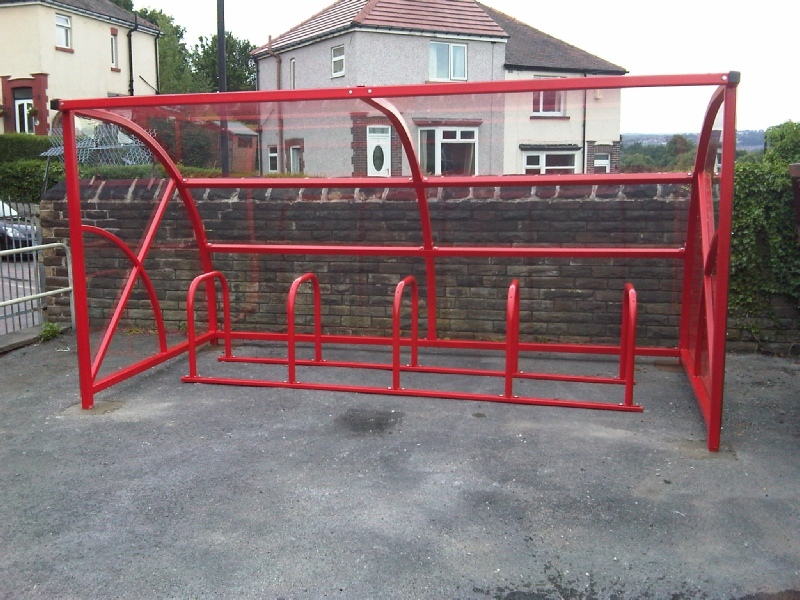 Each installation has been adapted to suit the customers individual requirements. 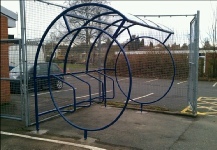 We are also able to complete all the groundwork's required. 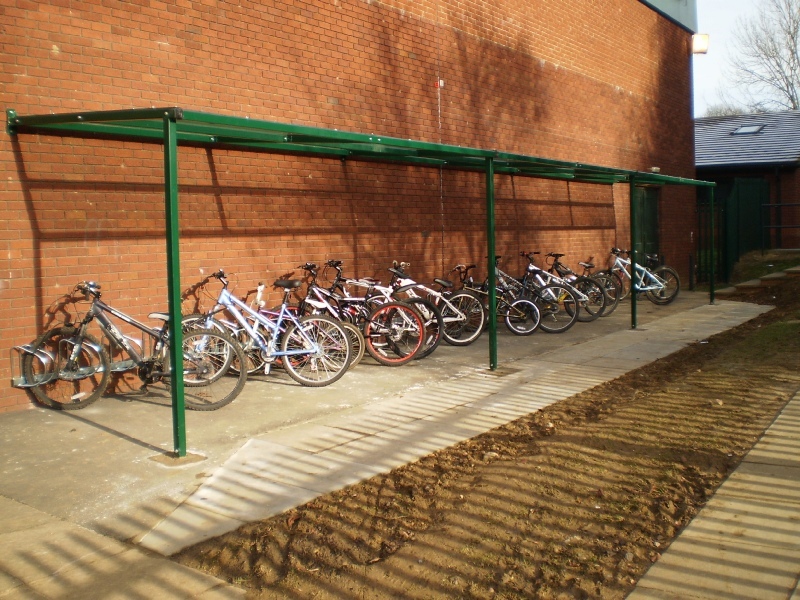 We install Shelters using concrete bases, Foundation pads, and sub-surface foundation blocks. 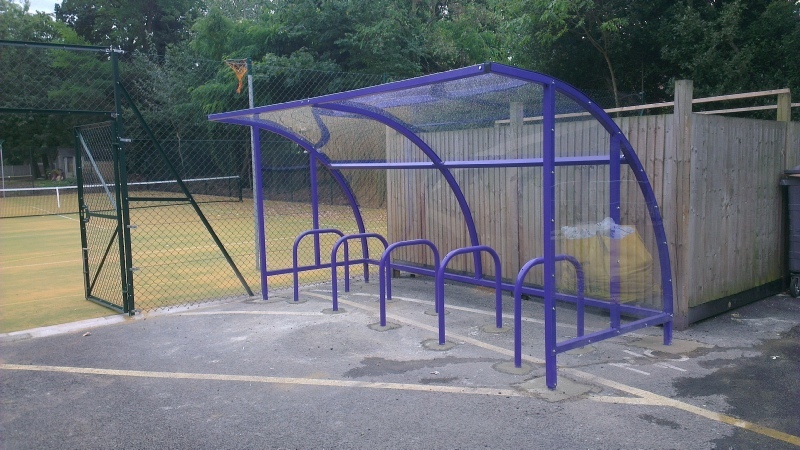 These shelters can be used for many applications and are not restricted to being used for cycle storage. 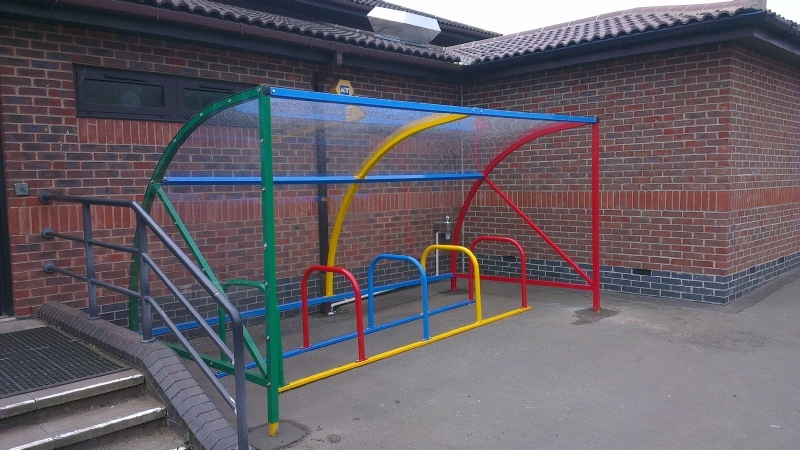 As modular constructions they can be extended to increase capacity or added to at a later date should your needs change over time. 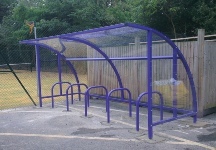 They are widely available in a range of colours and sizes. 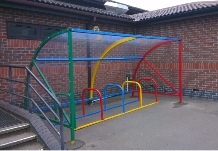 We are more than happy to advise you on any aspect of your installation.